Go to Tools tab from your WordPress Free Blog’s Dashboard and click on export button. Choose all content to export and download export file. If being asked whether you want a free export or guided transfer, opt for free export. 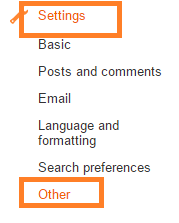 Login to your Blogger Account, go to settings > Others and download the content. Your pages, posts and comments will download. 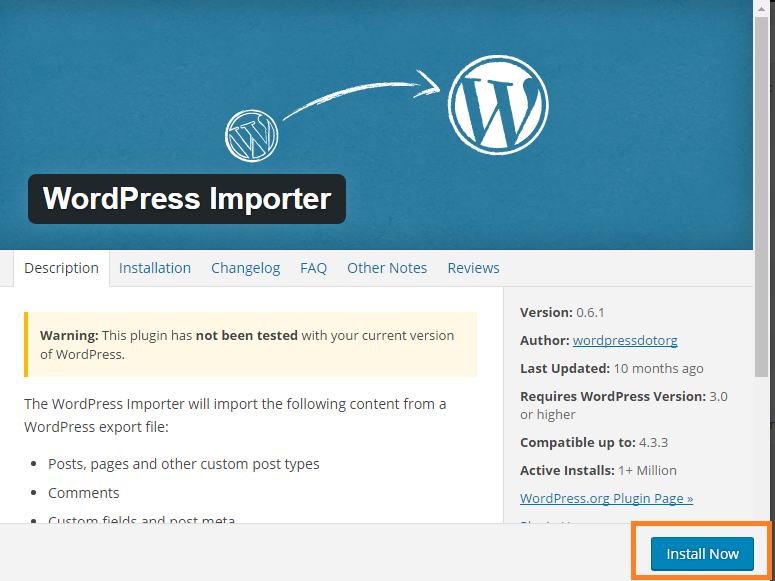 All you have to do is go to import button of your WordPress account from Tools tab and install WordPress importer to import the posts. Go back to Import tab and click on WordPress, you will be displayed a message to import the file. Choose your WordPress file and upload the content. 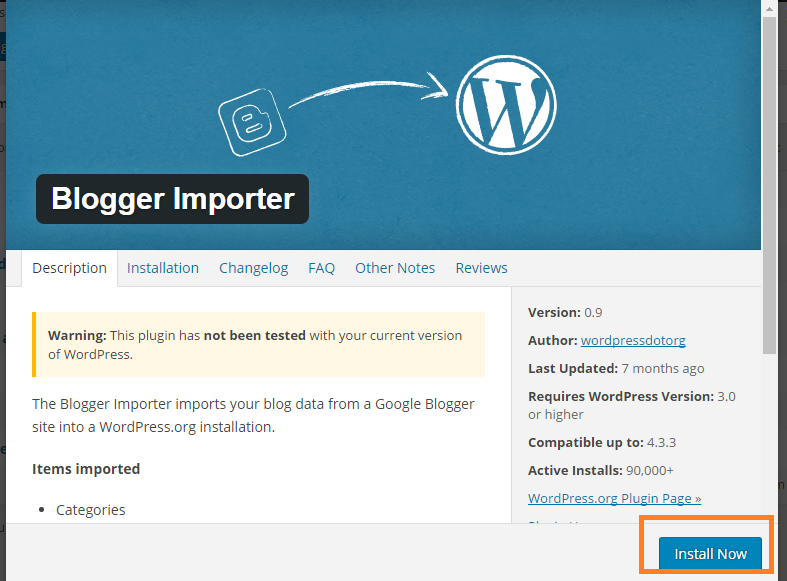 All you have to do is go to import button of your WordPress account from Tools tab and install Blogger importer to import the posts. Go back to Import tab and click on Blogger, you will be displayed a message to import the file. Choose your blogger file and upload the content.